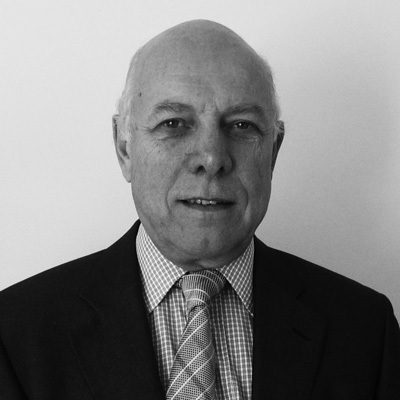 Richard has been involved in the aerospace industry for many years having worked in the City. Between 1975 and 1985 he worked in the Middle East and was the Managing Director of Arabian Aviation in Bahrain, a joint venture company with Inchcape plc, the Arabian Gulf distributor for Bell Helicopter Textron, Cessna Citation and Pilatus Britten-Norman. Subsequently he was Managing Director and shareholder of RCR Holdings Ltd, a private investment group with a turnover of £20million+ whose main interests included aerospace (Osprey Aviation Ltd, Heliwork Services Ltd, RCR Aviation Ltd), distribution and motor vehicle contract hire and leasing. Since 2005 he has pursued aviation interests principally helicopter sales and support. He was also a Chairman of Howle Holdings Plc a UK listed precision tooling specialist. Richard is a graduate of Southampton University, and qualified as a Chartered Accountant. He holds fixed wing and helicopter private flying licences.